How many times do you log on to Amazon in a given week? Follow-up question: On how many other online logins do you use the same exact password as your Amazon account? If you’re doubling or tripling-up on passwords in an effort to remember them all, you could be putting your online safety in danger. Some Amazon third-party sellers have recently learned this the hard way. 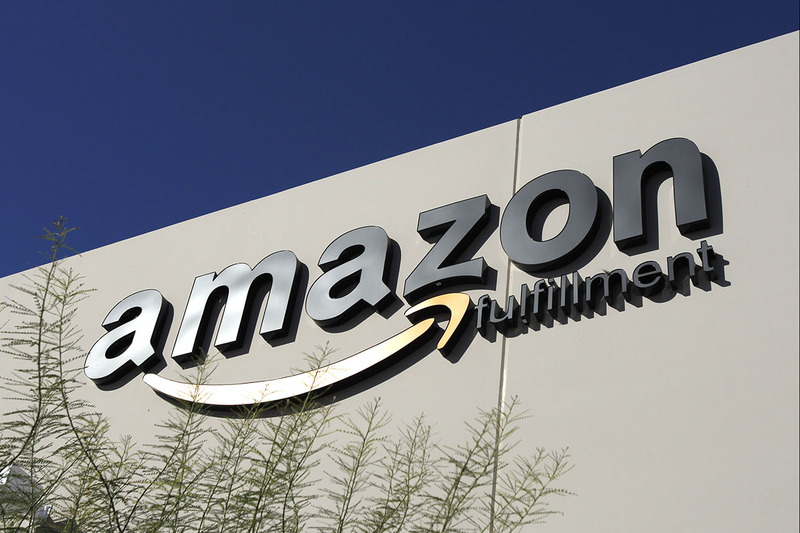 While Amazon hasn’t been breached in the sweeping style that has affected other retailers, individual third-party sellers’ emails and passwords used to log in to Amazon have been sold on the dark web. That information has been used to take over the sellers’ accounts. The Wall Street Journal explained two different types of situations that have affected Amazon sellers. The hackers changed bank deposit information for some sellers, causing revenue from that seller’s sales to be funneled into the hacker’s bank account. Another method seems to be targeting sellers with inactive Amazon storefronts. The hackers post fake merchandise at rock-bottom prices and again funnel the revenue into their own bank accounts. In many cases, the hackers changed the seller accounts’ passwords so the seller can’t try to remedy the hack — or try to resolve related customer-service issues. The hackers have also taken to adjusting the shipping window for compromised sellers’ products, hoping Amazon will deposit cash from sales before the site or customers realize no product is coming, the Wall Street Journal notes. This method could affect Fulfillment by Amazon sellers who send their inventory to Amazon and let the site manage shipping. The dark web has gained attention lately as a place where usernames and passwords can be bought cheaply, as well as identification sources that allow nefarious characters to collect your tax refund before you even get a chance to file your return. Amazon Seller Central, a hub for people who sell items via Amazon, has not released any site-wide statement advising customers on this type of hack. A spokesperson from the company told the Wall Street Journal it would work with affected sellers to repair their accounts. Want to prevent your own Amazon seller account — or any other account — from getting hacked? Strong passwords are pretty much the only way. But you can’t just make one strong password and use it for every account for you sign up. If that password gets snatched, it could be used to access any number of accounts where you’ve lazily typed it to speed to the next step of registration. Variety isn’t just the spice of life anymore — it’s also one of the only ways to prevent your passwords from getting stolen and used against you across your online life. Then, be sure to keep an eye on your Amazon seller account or any other online sales accounts you maintain. If you see anything suspicious, send up a red flag to the platform’s customer service team. Still not sure how the dark web works or how easy it is to lose control of your own information online? Listen to episodes #91 and #93 of the Reply All podcast, which goes on a wild chase to figure out how one man’s login info was compromised. The story will have you changing all your passwords before the episodes end! Your Turn: Have you ever been targeted by hackers? What did you do to shore up your online presence?